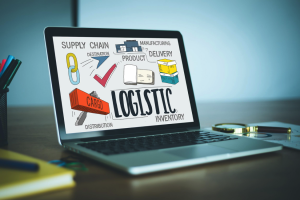 If you are a manufacturer, the owner of a distribution company, or anyone else who ships freight on a regular basis, investing in a transportation management system — aka TMS — could help you lower your shipping costs. That’s not the only potential benefit, though. A transportation management system enables you to transport freight from its origin to its final destination with efficiency and reliability. Therefore, it can help you save money and drive value for your business. 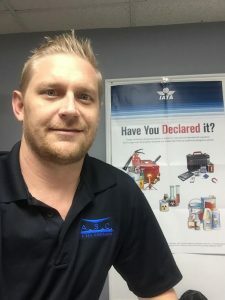 Investing in a TMS can also help with things like improving customer service, managing inventory better, and increasing warehouse efficiency. If you are still on the fence about whether a TMS is right for your business, keep reading to learn more. A transportation management system is used in supply chain management. It deals with the planning, optimization, and execution of the transport of goods from one place to another. Simply put, it is a logistics platform that allows business owners to better optimize and manage their transportation fleet’s daily operations. 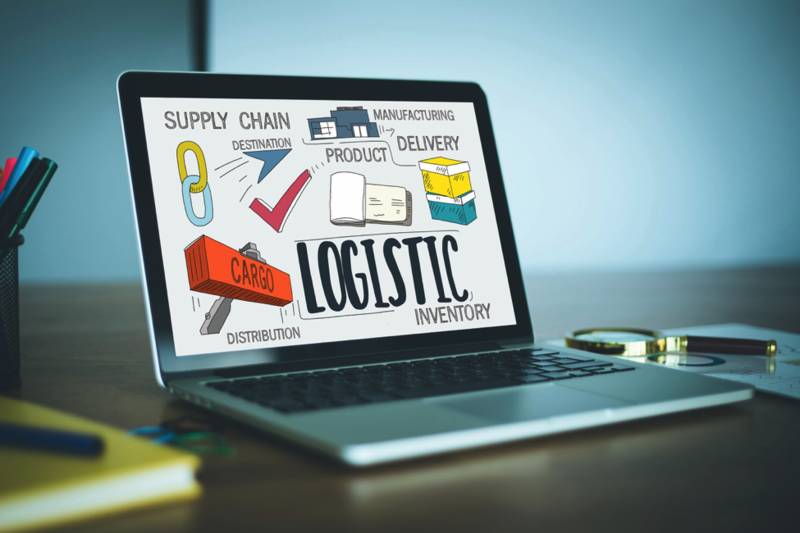 Using tools such as route planning and optimization, yard management, load building, order visibility, operations execution, carrier management, and freight payment and audit, a TMS helps businesses transport both inbound and outbound freight. Such a system is typically used to improve efficiency, reduce shipping costs, improve customer service, and gain real-time supply chain visibility. TMS has become more widely used in recent years, enabling seamless logistics management and global trade. It is predicted that the global TMS market will reach $1.72 billion by the year 2019. Using a transportation management system that offers reporting and analytics capabilities enables you to see exactly how your choices affect customer service. You can keep track of things like which carriers you use, how often they deliver on time, how much they charge, and more. Through the reporting capabilities of the TMS, you may discover that while you tend to use a lower-priced carrier for most shipments, they only deliver on time a small percentage of the time. This, of course, means that you have to waste time and money on customer service. The other carrier, however, may deliver on time 100 percent of the time. While they may cost a bit more up front, they end up costing you a lot less time and money in the long run. Without a TMS, you may struggle to detect such opportunities for improving customer service. Through reporting and analytics capabilities, however, you can assess several different factors that could have an impact on customer service. When you schedule shipments using a TMS, you can also let your customer know that an order has been shipped and provide tracking information. This enables you to seamlessly create a better customer experience while maintaining greater supply chain visibility. Warehouse efficiency is extremely important. 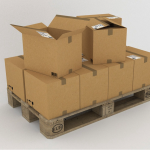 A disorganized and inefficient warehouse can cost you a lot of time and money, so finding ways to maximize efficiency is important. A transportation management system can help with that. The more you use your TMS, the less time you are forced to spend on managing freight. This enables you to spend more time tending to more important warehouse duties. Plus, if you integrate your TMS into other systems, you can reduce common issues like data entry mistakes. 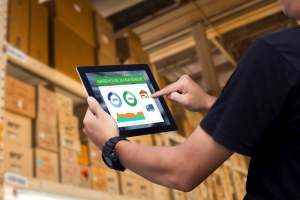 When used with a warehouse management system, your TMS helps provide greater overall supply chain visibility that enables you to make smart business decisions to reduce costs and improve efficiency. With a TMS, you can monitor and track the lifecycles of orders and shipments in real time. You are able to get status updates at each step in the process to give yourself a clear picture of how much inventory you have and forecast your future needs. The more you use your transportation management system, the more you can save. A TMS allows you to keep track of all the carriers you use, along with their fees and the number of transactions you would need to complete daily to unlock additional savings. With this information at your fingertips, you can easily choose the carrier that provides the maximum cost savings for your business. In addition to helping your company save money, a transportation management system can improve your cash flow. Centralized billing support and freight bill audit and payment features enable you to keep money flowing into your business with ease. By standardizing payment terms for your shipments, you can more accurately budget and plan your cash flow because you will have a clearer picture of what to expect in terms of payables and receivables as well as freight invoicing. Who Benefits from Transportation Management Systems? 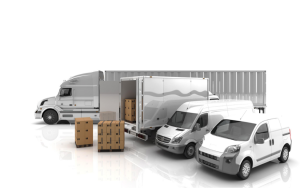 Transportation management systems are beneficial for any company involved in the logistics and transportation industries. They benefit truckload carriers, third-party logistics companies, freight brokers and less-than-truckload (LTL) carriers. Because both desktop and cloud-based TMS solutions are now available, they can be used by all types of transportation companies to maximize profits, reduce spending, increase revenue, and handle growth. Whether you ship items that fit in small corrugated boxes or you need to transport massive shipping containers, having a TMS helps simplify the process. Investing in a transportation management system improves efficiency in your business while enhancing customer service and saving you money. It can also help you avoid costly mistakes and keep track of all shipments and loads in real time, thus improving supply chain visibility both for yourself and for your customers. Transportation management systems provide proven return on investment, and they offer exceptional value for any business involved in the transportation or logistics industry. This was a guest post by Cory Levins.